Hoenheim recalls when he left the Elric’s house, lamenting that his body would outlast his family’s. Meanwhile, soldiers investigating the tunnels under Briggs find themselves killed by a mysterious shadow. Lt General Raven tells Olivier to put Sloth into the tunnel and seal it off. Whilst Miles stalls Kimblee for time, Olivier kills Raven. 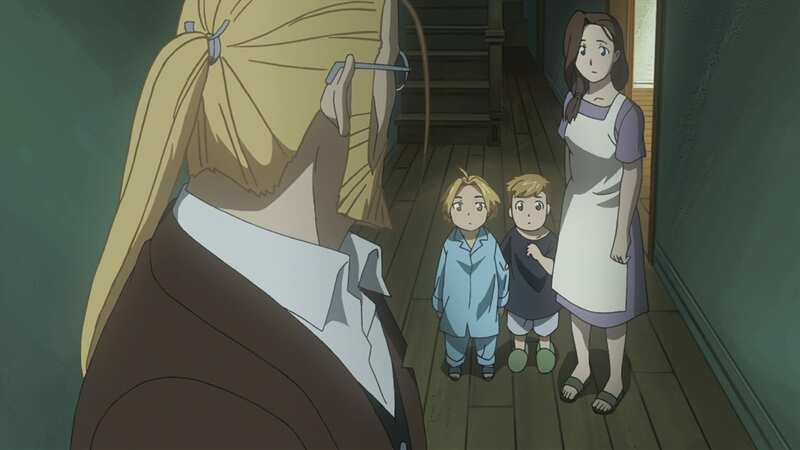 As Olivier enters the tunnel via a separate entrance, Kimblee brings Winry over to see Ed and Al, reminding them of their place. 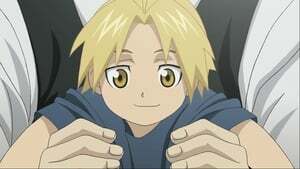 Meanwhile, Scar reunites with Marcoh and Mei, and Roy gets information and a message from Olivier from his intel sources.